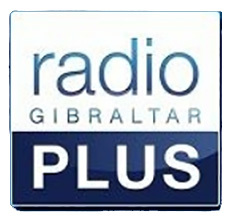 Bruce Conti; WiNRADiO Excalibur, Sangean HDT-1X. Aaron Kreider; QS1R, SDRPlay Version 1. Walter Salmaniw; Perseus, Elad FDM-S2. Brent Taylor; Tecsun PL-310 (inductively coupled to 1500-ft Beverage at 80° outside during power outage), RFSpace SDR-IQ. 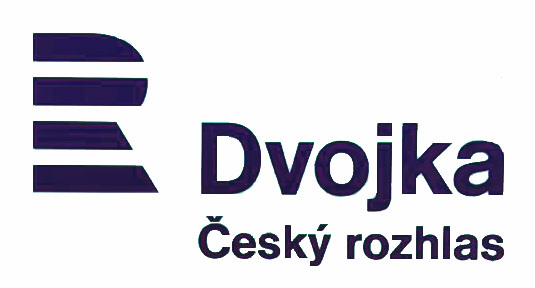 Niel Wolfish; Elad FDM-S2, WiNRADiO Excalibur. NOV 3-8: 1000-ft Beverage at 40°, 1500-ft Beverage at 80°, Elad ASA15 5-way active antenna splitters. NOV 5-8: SuperLoop at 80°, 500-ft BOG at 170°. 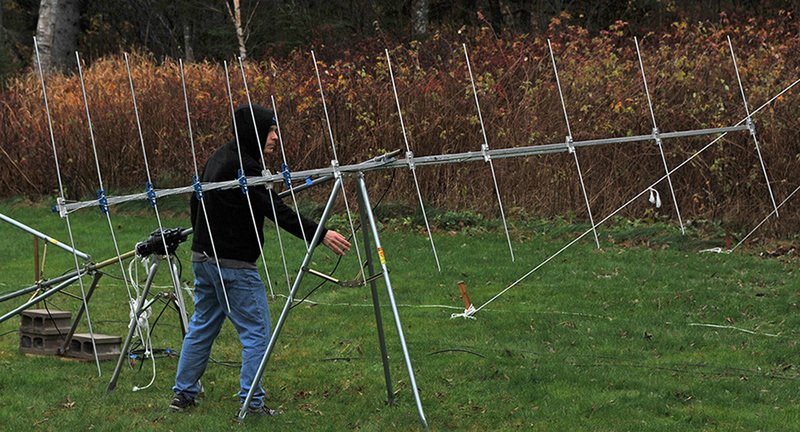 NOV 6-8: Antennacraft APS-13 Yagi with Yaesu G-800DXA rotor, terminated end-fed Moxon (FM) aimed northeast/southwest. NOV 8-10: 1500-ft Beverage at 80°, 500-ft BOG at 170°. 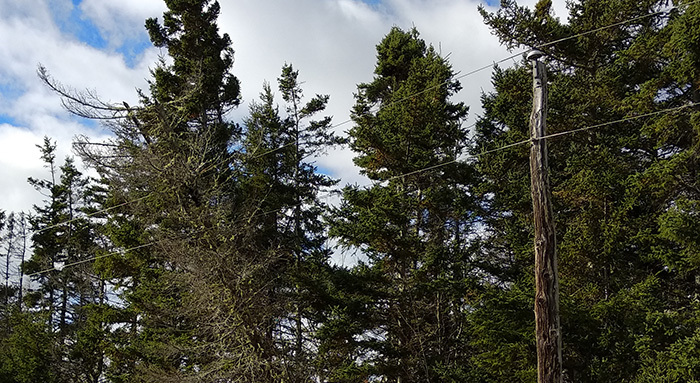 The DX'pedition was without electricity NOV 4 0320-NOV 5 0230 UTC after a wind storm toppled trees across power lines on Route 17 and tripped the main feed line breaker. 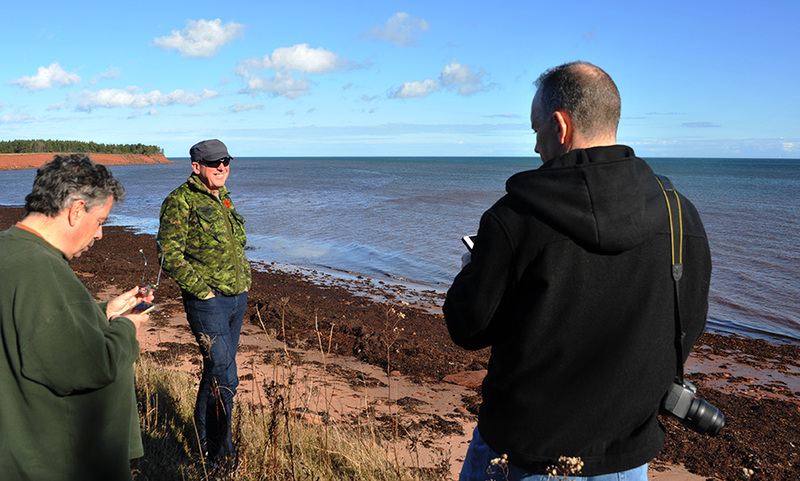 This was my first time in PEI and my first successful DX'pedition! From my urban noise infested Philadelphia location, I've heard 24 countries on MW over nine years and recently haven't even been getting anything better than carriers. So the reception on this trip was spectacular. 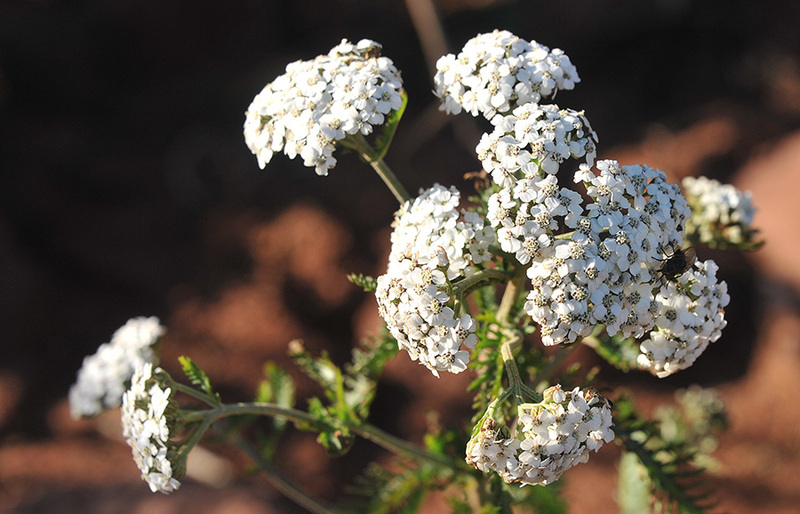 I'd never imagine that Iranian MW stations could be pests. It's unfortunate that I didn't do this ten or more years ago, when the tropical shortwave bands were more active. Thanks to Bruce for inviting me and showing me how to setup Beverages, to Niel for his MW knowledge, to Bill for first time I've heard live FM meteor skip, to Walt for his stories, and to Brent for hosting and a great driving tour of PEI and Charlottetown. Where were you when the lights went out (in PEI)? I was asleep, looking forward to getting up in the morning to hopefully snag a transpacific signal or two. Alas, the first sunrise DX session of a week of DX'ing of Murray Harbour North did not materialize. When I awoke I discovered that my plugged-in phone had curiously only charged 88% overnight. Then Bruce announced that the power was out (due to high winds). The power was eventually restored around 11 p.m. that evening. Without power, our Listening Waters Sunday consisted of activities such as Bruce heating up water on the barbeque to make coffee, a trip to Montague to visit Pizza Delight (in lieu of the mediocre Captain's Cove Fish & Chips and the ubiquitous Tim Hortons), looking for downed trees that had caused the power disruption and reading by flashlight. I think there may have been “Is Tim Hortons better than Dunkin Donuts?” discussion in there too. Other than a lost day of DX and less than stellar weather at times, it was a fun week, even if our host and cottage procurer Brent Taylor was absent most of the time. In addition to thanking Brent, I must also express gratitude to  Bill for the Elad tutorials (and ginger snap cookies);  Walt for spotting interesting TA signals and various pirates (and keeping me company on the drives to and from YYG);  Bruce for the Excalibur technical support (and the Rocky Peak Hard Cinnamon Whiskey); and  Aaron for interesting conversations and letting me borrow his power supply. I am looking forward to the possibility of a return in 2019. 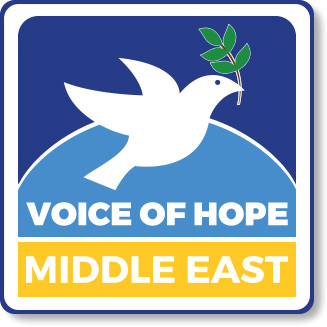 Hopefully the Iranian national anthem will have ceased to be an earworm by then. Bill assists Niel with Elad SDR operation, while Aaron and Walt are busy DX'ing. And now for something completely different... Iran vs. Spain in the battle of the band; a power failure has me DX'peditioning in the car; and a taste of Short Wave pale ale. Some of the memories I'll take away from my seventh DX'pedition to the Gentle Island. Despite mediocre DX conditions due to an equally mediocre geomagnetic disturbance, this DX'pedition was as eventful as any. Reception conditions might best be described as weird. Geomagnetic activity knocked out the great transpacific/transpolar DX reported across North America the previous week, yet Iran of all places dominated much of the band, especially during the 2030 UTC national three-chime interval signal and anthem broadcast time. 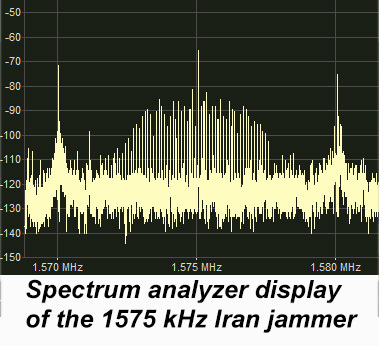 Probably fell just a few frequencies short of the "Worked All Iran" award. At the same time, Spain wasn't as 'pesty' as usual. 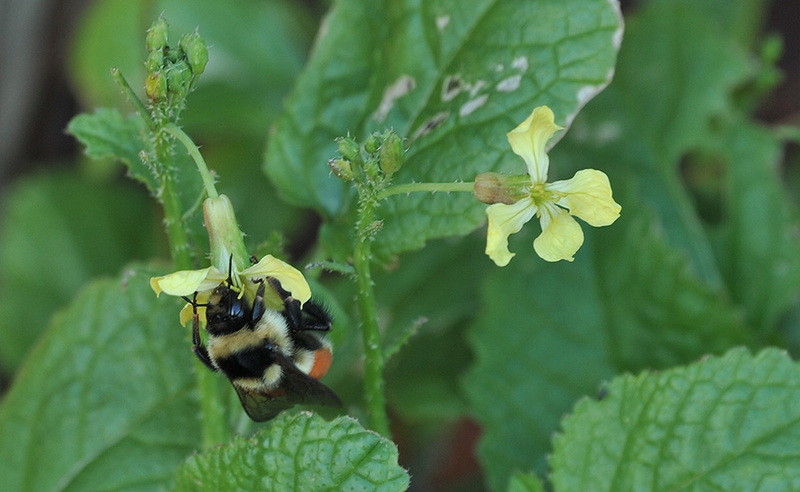 Catching local ID's from the COPE, RNE, and SER affiliates proved to be a nearly futile effort. No sign of transatlantic China, India, and South Africa signals. With few tropical signals and no visible aurora either, the sun spit out a geomagnetic dud. 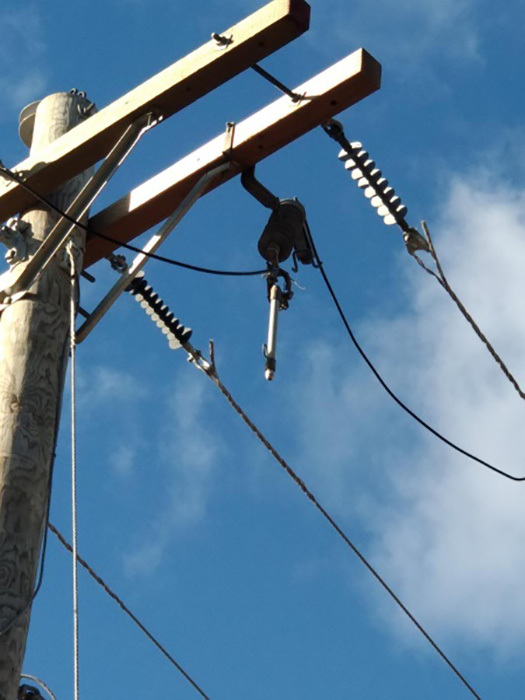 Instead of a major aurora, it was a wind storm that knocked out electric service to much of the island November 3-4. After a night without power, I was doing my best to boil water on the barbeque grill for morning coffee. Comical! 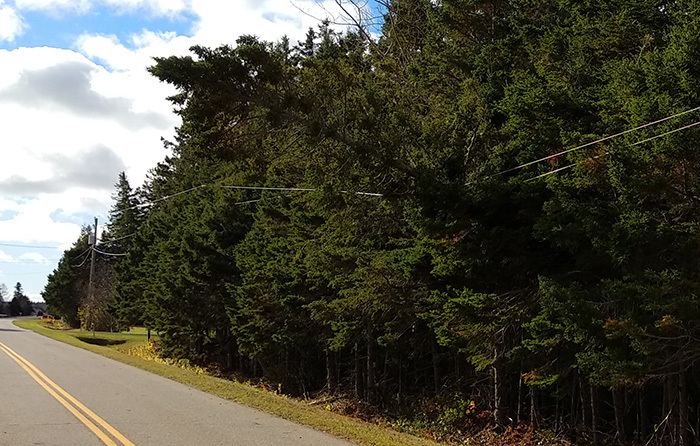 Later while on our daily drive for lunch, we located downed trees across power lines and a pole snapped at its base, which Brent did his best to report to the electric company via jammed phone lines and an overloaded website. It was apparent that power wouldn't be restored anytime soon. So I dug out my car DX'pedition power supply and setup in the driveway of the Listening Waters farmhouse. Managed to record a few noise-free spectrum captures off the 40° Beverage, NOV 4 1930-2300 UTC, before calling it a night. 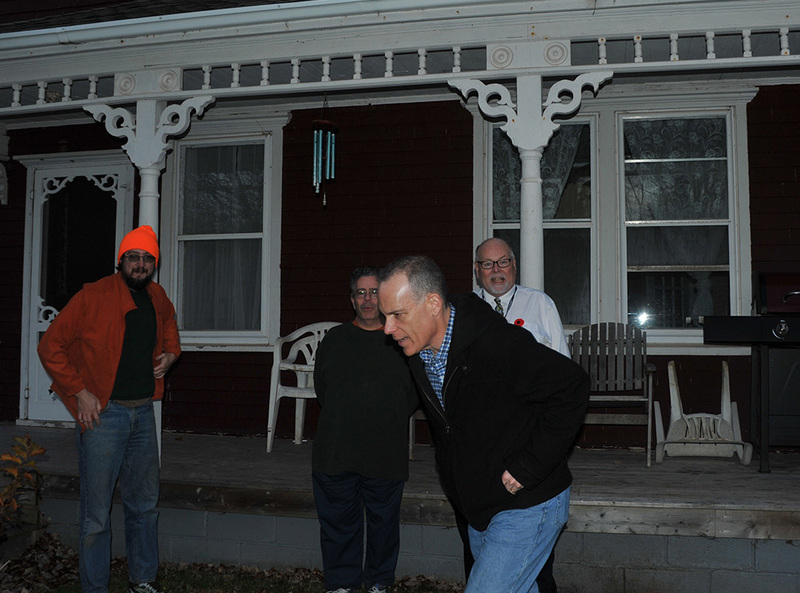 While on the subject of noise, there was an extra effort toward noise reduction at this DX'pedition. Walt was operating with the Intona USB groundloop isolator. Aaron purchased a variable regulated lab power supply just for this event. Bill had thoroughly investigated noise issues prior to the DX'pedition and was prepared for anything. An antique Lambda regulated power supply from the '70s replaced my laptop's noisy switchmode supply, and a copper groundplane - with a dejacketed USB cable shield connected to the plane along its length between the laptop computer and Excalibur SDR - eliminated USB groundloop noise. The groundplane proved its worth for FM too. Initial connection of my homebrew Moxon antenna to the Sangean HDT-1X FM receiver radiated mounds of noise in the AM broadcast band, so I went a couple days without FM. After considerable thought, realizing that the Sangean had no ground reference other than through neutral AC via its two-wire power cable, an "Ah-ha!" moment. Connecting the Sangean chassis to the groundplane completely eliminated the noise. It was fun to listen to CBC coverage of the U.S. midterm elections on FM while scheduled recordings captured AM DX. 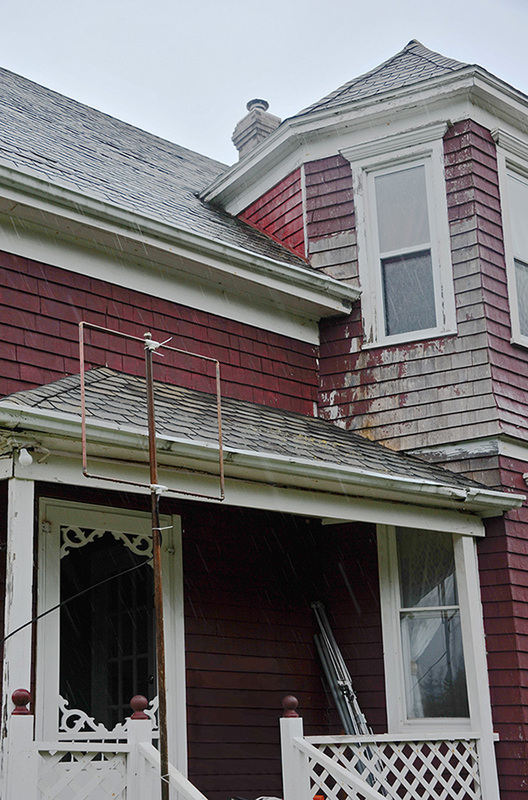 The Moxon antenna was aimed toward Newfoundland and beyond, but a northeast opening never materialized. My best FM catches in that general direction were from Iles de la Madeleine and Cape Breton, while Bill and Walt caught 94.5 St. Pierre et Miquelon on the APS-13 Yagi antenna. 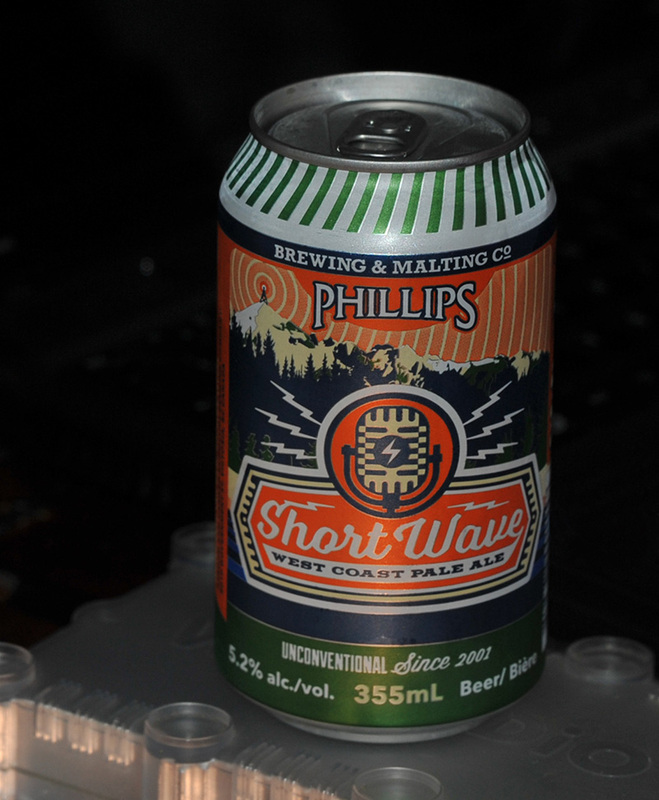 Rocky Peak Hard Cinnamon Whiskey, made in New Hampshire, has become a Listening Waters tradition, this year topped only by Phillips "Short Wave" West Coast Pale Ale. Thanks to Walt for going above and beyond the call of duty to find us a six-pack of Short Wave beer during the off-season for this brew. We were so busy with radio activity, my only regret was not having enough sightseeing time set aside for Aaron, our new DX'pedition team member. At least Aaron found time for a long walk to Panmure Lighthouse while the rest of us went for a short walk on the beach to enjoy a beautiful midweek day before DX'ing resumed. 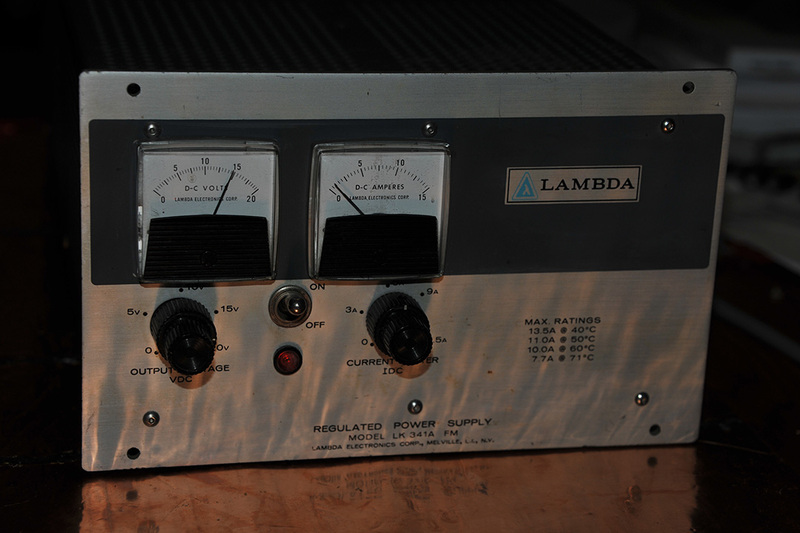 The antique Lambda power supply on a reflective copper groundplane, FM RDS of U.S. midterm election coverage on CBC Radio 1, and Short Wave beer. For my second visit to PEI I had two goals. First to see if the amazing FM meteor scatter I received last year was typical and second to participate in the MW DX more than I did in 2017. A third and unexpected goal was sleeping in my car on the ride up in a Canadian rest area and while it was pretty cold by morning that too was a success! My trip began later than everyone else with a Saturday night in the Catskills (New York) for a friend's birthday party. The car was packed ahead of time so once home Sunday afternoon I moved my travel bag between cars and hit the highway. Only to realize about 15 minutes from home that I didn't pack my laptops. On the way back home I discovered a noise problem with my in-car FM recording setup. Fixing that took another hour and we were finally on the road again by 4 p.m., four hours later than planned. The drive north was without issue and I crossed into Canada around midnight and got to (Bruce’s recommendation) the Sackville Irving rest area by 3 a.m. (Atlantic time) for 3 hours of solid sleep. On the road again by 6:30 a.m. with a stop for groceries in Montague, PEI. I arrived at Listening Waters around 10 a.m. Although about 20 degrees colder than last year it was sunny on Monday morning and setup of the 20x60-ft SuperLoop went well with the help of Neil and Walt. By this time it was near sunset on the other side of the Atlantic (2 p.m. local time) so the FM setup would have to wait until Tuesday. The amazing TA and TP reception of the previous week was of course gone no thanks to a solar flare so Monday night I enjoyed hearing all the 9 kHz offset MW stations even though a lot of it was the run of the mill stuff like Spain and the UK to me it was all new. Tuesday we got the FM up at 15 feet aiming to keep the setup simple (last year was 25 feet). Again this year we used the APS-13 and Yaesu G-800DXA rotor but new this year I used the ELAD FDM-S3 SDR. Last year I used two S2's which can capture 6 MHz at a time but this year I was fortunate to have been able to beta test the S3 which captures 24 MHz at a time - perfect to capture the entire FM broadcast band. And this year again I was not disappointed with the meteor scatter reception. "Pings" of anywhere from half a second to 5 seconds were heard almost every minute and "trains" up to 2 minutes have already been heard with many hours of captures still left to review. This leads me to believe that meteor scatter may happen continuously but you need to be in a low noise location with a high gain antenna to hear it as often as possible. I also conclude based on the two years results that the direction that the antenna is facing determines in large part to the stations you will receive. For example when pointed at 270 degrees almost every meteor scatter station heard was within a few degrees of 270 while when pointed at 240 degrees almost every station heard was within a few degrees of 240. On just one occasion I was pointed at 60 degrees and heard a strong burst to the southwest. I wasn't happy with semi-local signal levels Tuesday night so on Wednesday morning I raised the APS-13 to 20 feet and it made a nice improvement. After enjoying the late afternoon MW DX where I got very good at tuning up the dial with the S3 using right or left arrows to tune up or down and U or L to select the appropriate sideband I did a full dial scan logging just two new stations not heard last year. Both were about 300 miles away from Maine so I was very happy with that. Thursday I packed up the FM setup and SuperLoop and spent the day reviewing meteor scatter captures and capturing MW off the big BOG for review... someday. With the threat of a big rain storm on Saturday I decided to leave Friday morning instead of Saturday. 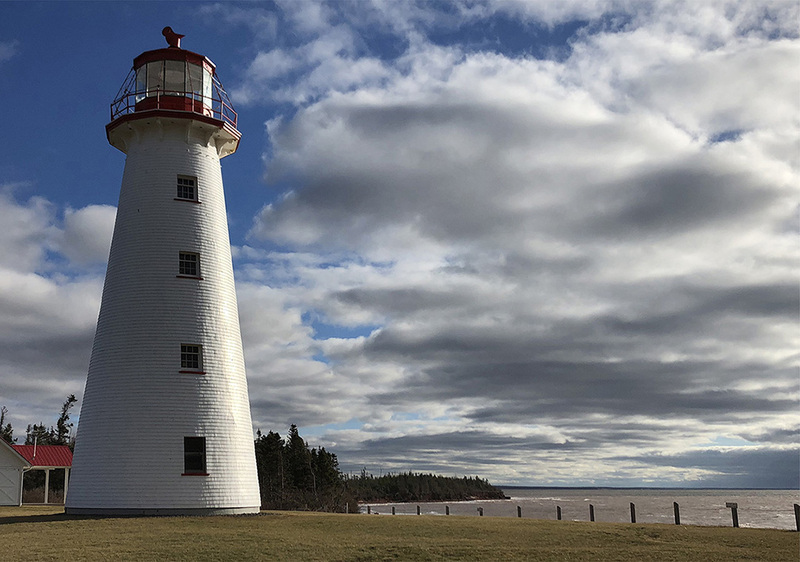 I wanted to see some PEI sights and a stop at Woods Island and Prim Point Lighthouses didn't disappoint. Especially at Prim Point where, even though closed for the season, I was allowed to climb to the top and told how to activate the light. All alone at the top of a 50 foot lighthouse on a bright sunny day was an unforgettable experience. A quick stop at Cow's Creamery before leaving PEI and the long 15 hour ride home which featured a $47 toll at the Confederation Bridge, breakfast for dinner at Dysart's Truck Stop near Bangor, Maine (and to pick up a Maine blueberry pie) and 4+ hours of torrential downpours from southern Maine all the way back to Hartford, CT. The company at Listening Waters this year was again top notch. 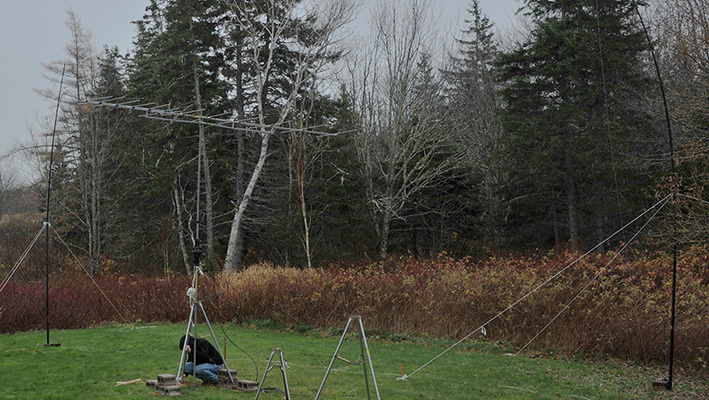 Lots of fun setting up (and breaking down) antennas, hiking down to the beach (and back not quite on the hiking trails), treks out to explore the culinary delights of PEI (even Tim Horton's for lunch wasn't all that bad) and the spirited dialog while MW DX'ing. Bill visited Point Prim Lighthouse (above left) before departing the province. No message in a bottle at Listening Waters Beach, so the guys checked their phones instead. This was my 4th (I think) visit to Listening Waters. Each time I attend, I then leave with a renewed enthusiasm for the hobby, and with many good ideas to incorporate into my own listening. 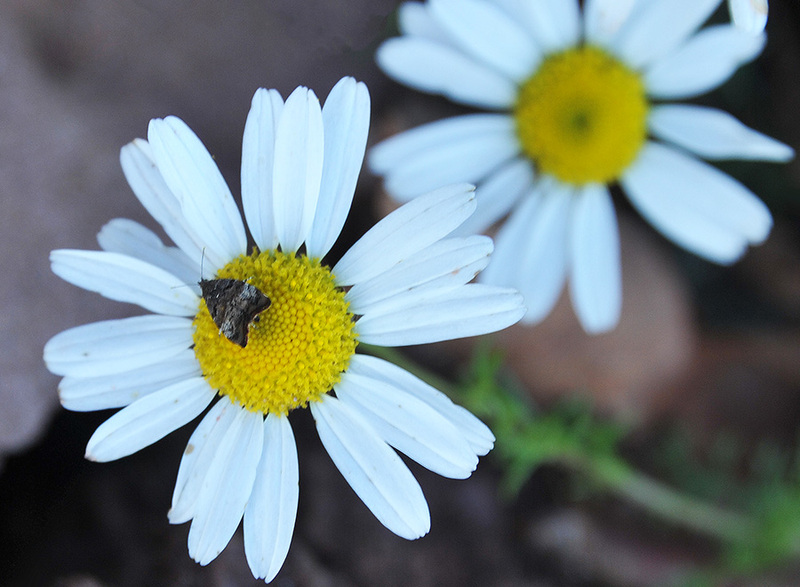 This year was no exception, despite it being, perhaps, the weakest conditions prevailing, compared to previous years. A big thank you to Bruce, for his never ending quest for noise reduction, and showing us how it can be accomplished with the copper table (I've already ordered copper sheets to accomplish the same! ), and for not leaving with my hiking shoes this year ;-) To Niel for his always positive disposition and incredible music identification ability (Who needs Shazam?). To Bill for getting us all excited about FM DX'ing, and especially meteor scatter DX'ing, and for being just a wonderful human being! To Aaron, for bringing his youthful exuberance to the table, and explaining how Predictit works, and, of course, to Brent for once again, organizing most everything, but only being able to actively DX for a short time. One time, we'll get him out for the entire week! Thanks, fellas. As always, I humbly thank you for inviting me yet again! 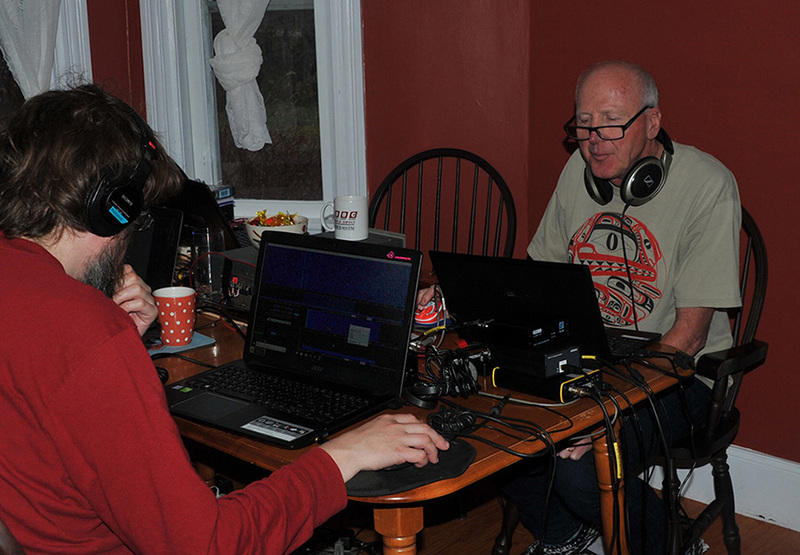 The 2018 Listening Waters DX'pedition was notable in my mind for the extreme weather that visited the crew on the first and last days of the event. Living on PEI has taught me to not be surprised by violent winds and precipitation. But the DX week was worse than most. The Confederation Bridge was closed to traffic on a few occasions, and the winds cut power to the DX location on Saturday evening - an outage that lasted over 24 hours. My only real DX'ing contribution was on Sunday, when the power was off and I took the opportunity to couple my Tecsun PL-310 to one of Bruce's Beverages. Despite the rudimentary setup, I managed to get good audio from several TA stations - well before the sun went down. The rest of my week was very occupied with a busy work schedule, which limited my ability to visit. On my only evening drop-in, my own laptop/SDR combination was noisy, and clearly showed the benefit of Bruce's aggressive noise reduction work on his equipment. I have dedicated myself to building a similar setup to what Bruce has done, and also hope to be able to take most or all of the week off next time to spend with the group - if there is room for me. The sun was not friendly to the effort this time, with the best conditions likely happening on the night of the power failure and things going downhill from there. It's the chance one takes when planning a DX event months in advance. It was great meeting Aaron, and great seeing Bruce, Niel, Bill and Walt again. I hope that all are persuaded to do this again in 2019! View of the Beverage antenna field and Codys Point from Listening Waters seaweed beach. 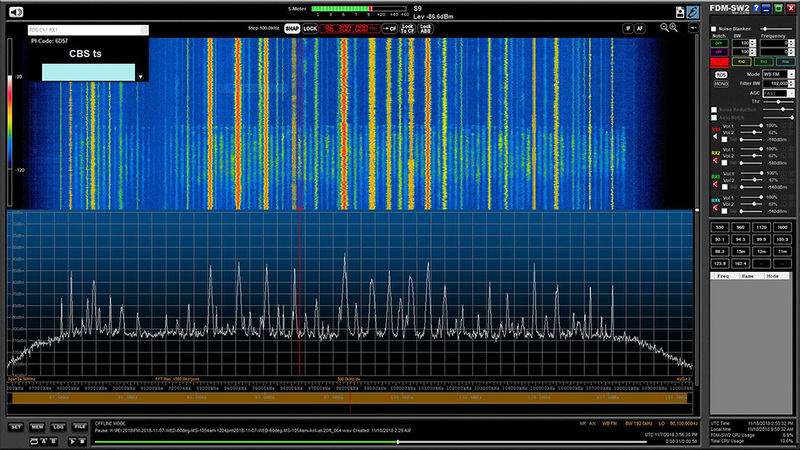 Meteor scatter FM reception is indicated on the FDM-SW2 waterfall (above) and a close-up to the right, which Bill describes as follows: "You can see the meteor scatter as every frequency lights up with a yellowish green vertical band on the waveform. The RDS is showing 96.3 WJJB Gray, Maine at 407 miles but you can clearly see almost every frequency has a signal. Before and after (above and below) they are blue - no signal." 89.3 WSKG-FM Binghamton NY 723 11.5 kW RDS PI Code, PS = "WSKG," classical music. 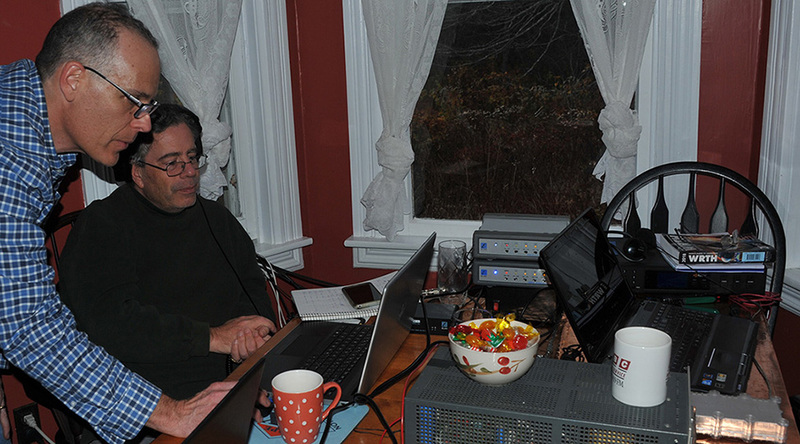 90.1 WMEA Portland ME 431 24.5 kW RDS PI Code, PS = "Maine," talking about Cavanaugh hearings. 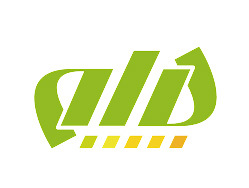 93.3 CJMFFM Quebec QC 413 33 kW RDS PI Code, French promo or commercial over classical and music stations. 96.3 WJJB-FM Gray ME 407 40 kW RDS PI Code, PS = Fox Sports CBS, "Winter tires are a must for Maine." 96.5 WPEL-FM Montrose PA 726 57 kW RDS PI Code, PS = "WP," religious, over song "More Than Words." 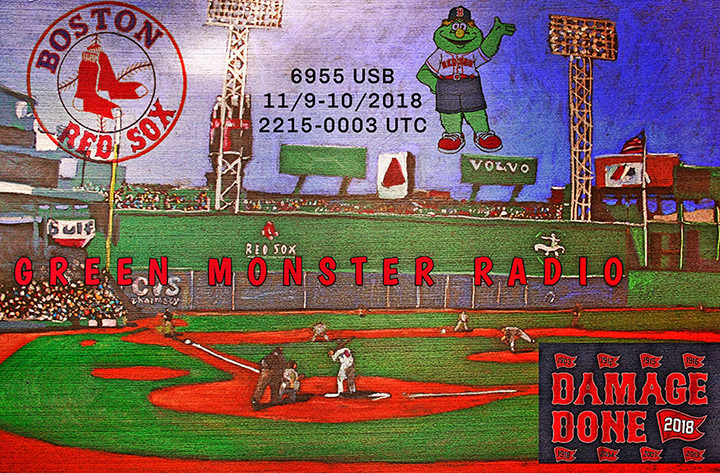 97.1 WBFB Bangor ME 334 6.5 kW RDS PI Code, song "As Good As I Once Was" by Toby Keith over CBC R1 comedy. 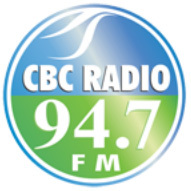 97.3 unID At least 5 unID stations over CBC R1 comedy. 97.5 WTBD-FM Delhi NY 672 6 kW RDS PI Code, song "I've Done Everything for You" by Rick Springfield. 101.3 WVQM Augusta ME 378 41 kW RDS PI Code, talking "Palm Beach County was a big focus" over dance song. 102.3 WKKF Ballston Spa NY 603 4.1 kW RDS PI Code, commercial, "From Hannoush Jewelers... on Route 9 in Clifton Park." 102.5 WUMX Rome NY 671 27 kW RDS PI Code, third ping lyrics sound like "Little something." 103.5 WQBJ Cobleskill NY 629 50 kW RDS PI Code, commercial over country song "60% off select small electrics..."
103.9 WQBK-FM Rensselaer NY 608 6 kW RDS PI Code, same commercial as 103.5 WQBJ which is parallel 103.9 - over "The Kid is Hot Tonight." 104.3 WABK-FM Gardiner ME 378 50 kW RDS PI Code, "Sultans of Swing" by Dire Straits. 104.5 WTMM-FM Mechanicville NY 603 5 kW RDS PI Code, the man talking behind the other pings triggered the RDS. 105.3 WJEN Killington VT 534 1.25 kW RDS PI Code, song "All Day Long" by Garth Brooks. 105.7 WBNW-FM Endicott NY 723 35 kW RDS PI Code, PI = WMRV which are their old calls, "That's What I Like" by Bruno Mars. 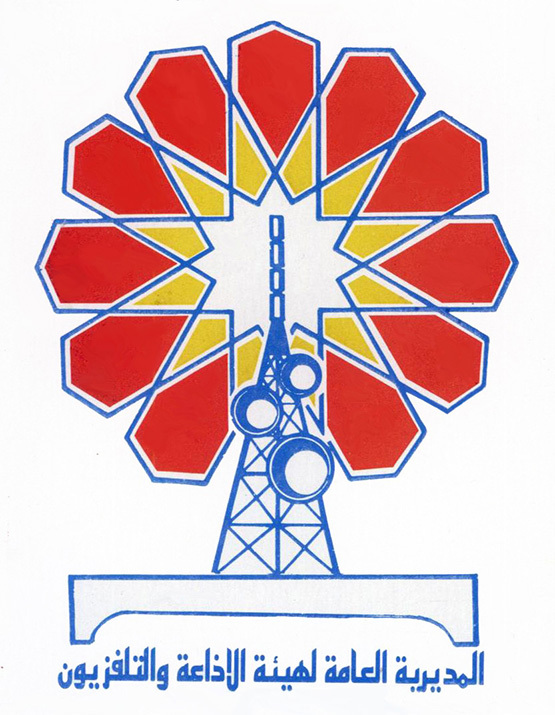 106.5 WPYX Albany NY 616 15 kW RDS PI Code, "Over The Hills and Far Away" by Led Zeppelin over CBC R1 comedy. 107.1 WKBE Corinth NY 588 2.85 kW RDS PI Code, Woman says, "I know what I got," then a country song and RDS decodes on the next ping, a 1/2 second thump and dead air. 107.3 CITEFM Montreal QC 537 43 kW RDS PI Code, French speaking woman with many other weak pings. 107.7 WGNA-FM Albany NY 616 12.5 kW RDS PI Code, "GNA" ID. 107.9 unID At least 5 unID stations over CBC R1 comedy. Getting DX'ers together for a group photo... like herding cats. 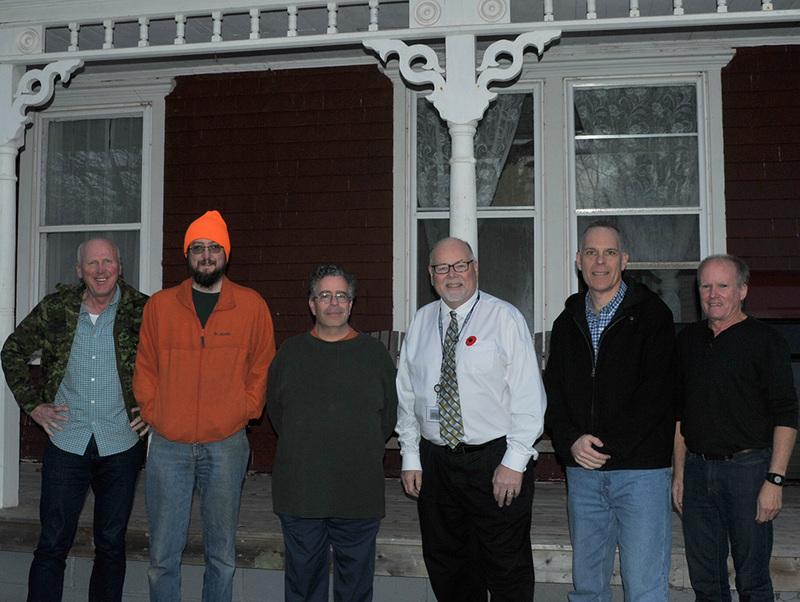 The team: Walt Salmaniw, Aaron Kreider, Niel Wolfish, Brent Taylor, Bill Nollman, Bruce Conti.